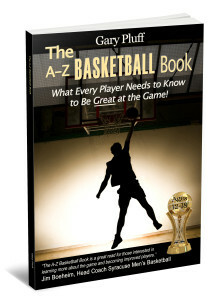 The A-Z Basketball Book is for all players, from age 12 to 18, that want to know what it takes to excel at the great game of basketball! 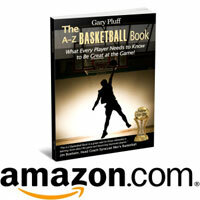 Developed from a lifetime of coaching, playing, and studying, this comprehensive book condenses all the wisdom of the game down into an easy-to-read A to Z format. 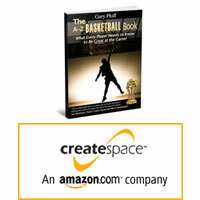 This site is created as a supplement to the book and provides video tutorials featuring fundamental skills and drills and links to other useful basketball sites to help those players that are committed to the game.